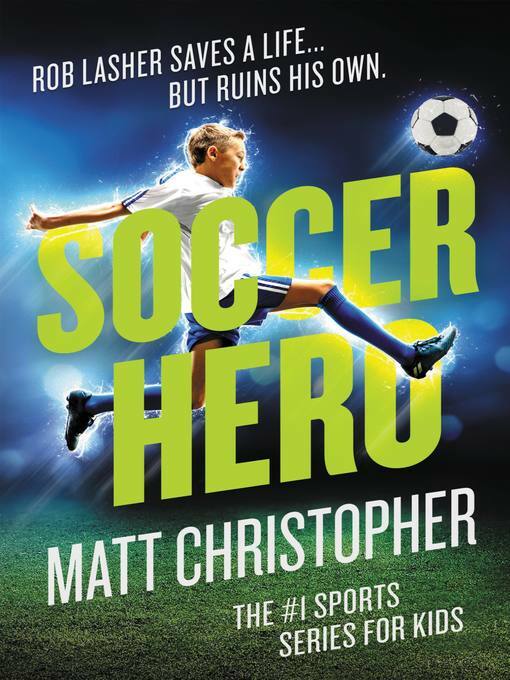 Rob Lasher is just an ordinary soccer player, good at the game, but not great. Then one afternoon, he saves his coach's life in front of all his teammates. Suddenly, he's the team's hero. As some members of his team and the rest of the town continue to laud Rob's heroic act, Rob realizes he doesn't want the attention and any unearned accolades that come with it. Kids will learn that doing what is right should be the norm, not the exception.